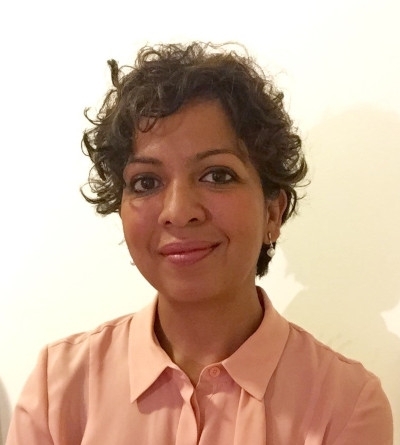 Lara Azavedo has spent over 18 years working across the supply chain industry, specifically in areas relating to maintenance and engineering. 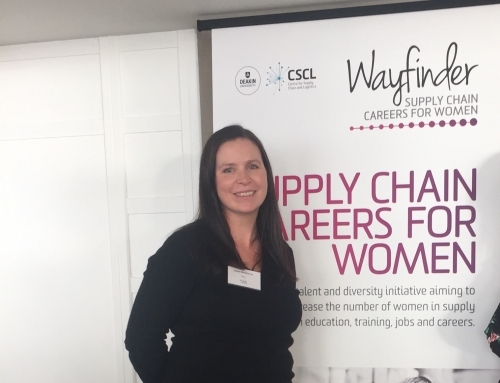 After completing a Bachelor of Engineering (Mechatronics) at Western Sydney University, she started a role with BP Solar working as part of a Photovoltaic Manufacturing Plant as a project engineer. Here, Lara worked her way through various project roles involved in plant expansion whilst developing an interest in plant maintenance and reliability of equipment. As a result, Lara did her Masters in Maintenance and Reliability Engineering with Monash University. After completing her Master she found herself working as the Maintenance Manager in the Solar plant. 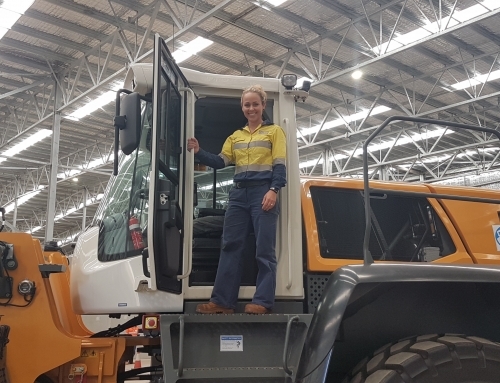 When BP Solar closed it manufacturing plant in Sydney, Lara joined Swisslog where she was the Maintenance Team Manager for a new automated warehouse which was supporting Coca Cola Amatil beverage plant in Sydney. As part of this job, Lara assisted in setting up the asset management and maintenance strategies for the warehouse. A couple of years later, Lara joined Coca Cola Amatil as the NSW Engineering Manager. She worked in bottling, ensuring OHS safety systems were met and creating strategies to improve the efficiency of the manufacturing lines through maintenance focus. She was also involved in engineering project improvements. Having been introduced to the beverage industry, Lara was curious to learn more and an opportunity for Lara to work with Lion Dairy and Drinks on a 90-year-old dairy processing and packaging plant came up. She was appointed into the role of Engineering Reliability Manager and focused on building sustainability and improved plant performance in the old plant. 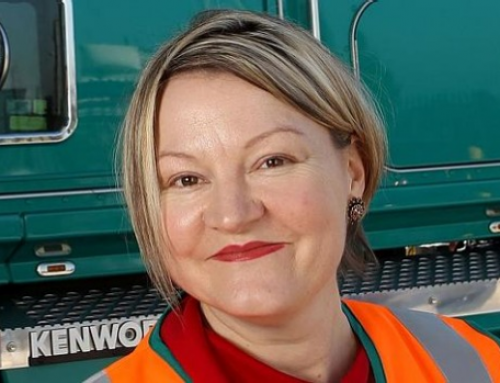 After two years, she moved into a Manufacturing Leader role in Queensland. 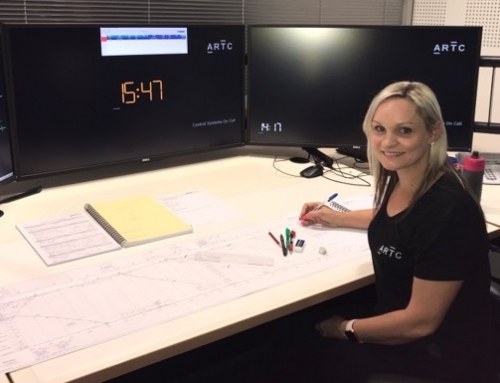 Finally, in April of 2017, Lara returned to Coca-Cola Amatil in a Manufacturing Manager position in Queensland, a position that she still holds and enjoys. 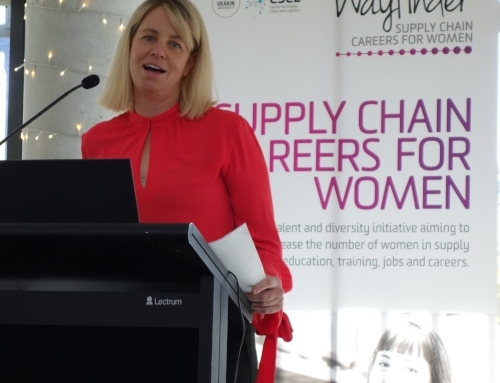 Lara’s supply chain journey has seen her move across different industries from solar into beverages and fresh milk processing and packaging. 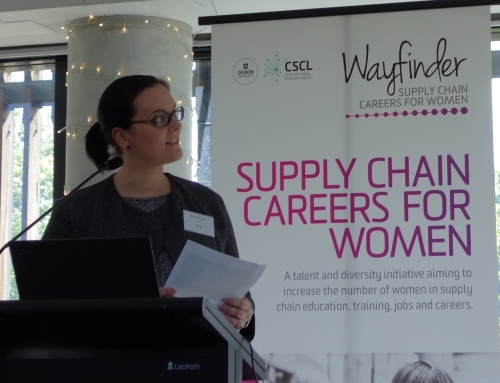 She has held different positions in projects, engineering, maintenance and operational, demonstrating the diversity and opportunities that supply chain brings.